I came across this pic taken by Brian C Carter from his Fanboy photo set and thought this girl looked a Mego Batgirl came to life. 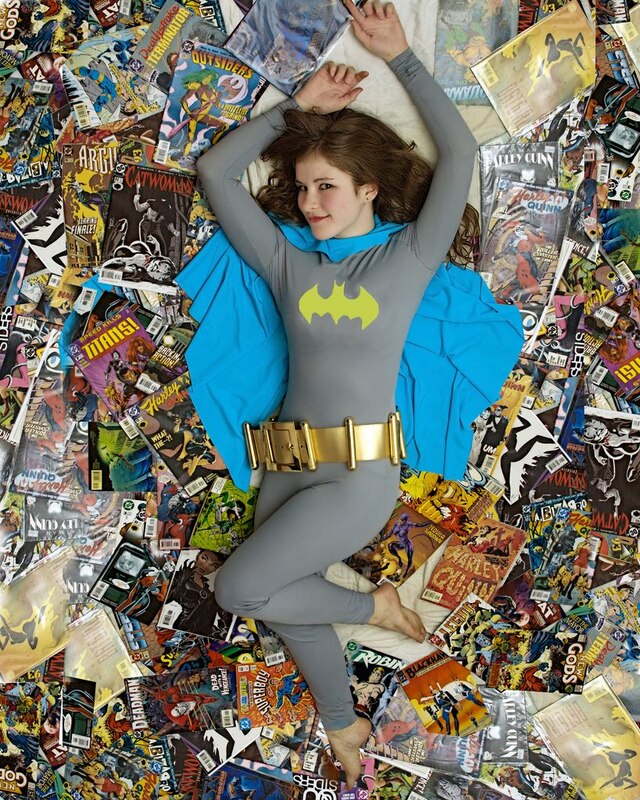 Batgirl in a sea of comic books. Yum! For more costumed chick pics check us out.